Platinum Electrical are proudly New Zealand owned and operated specialising in Commercial electrical projects. 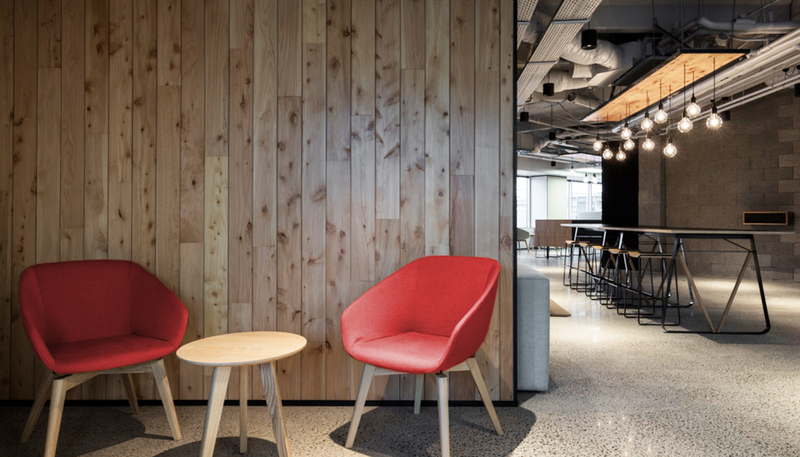 We are Auckland’s expert Commercial electricians and we provide an extensive range of services including construction, interior fitout, data and commercial maintenance. We have many years’ experience working on a range of projects from multi-million dollar projects right down to small commercial maintenance jobs. Platinum Electrical is able to provide renovation and refurbishment solutions for small to large scale commercial office fit-outs. Platinum Electrical has the expertise to provide a comprehensive electrical solution for small jobs right through to large-scale commercial or industrial developments. Platinum Electrical can provide and install some of the industry’s state of the art data and communications technology. At Platinum Electrical we know that when a fault occurs the productivity of your staff will almost certainly be affected. At Platinum Electrical, we specialise in working in the commercial environment and understand that excellent communication and efficiency are essential especially when working alongside other trades. We also understand the demands of working on a commercial project and that flexibility is crucial to ensure the smooth running of the project. Our success has come from having a great team who consistently deliver professional and friendly service with exceptional workmanship.